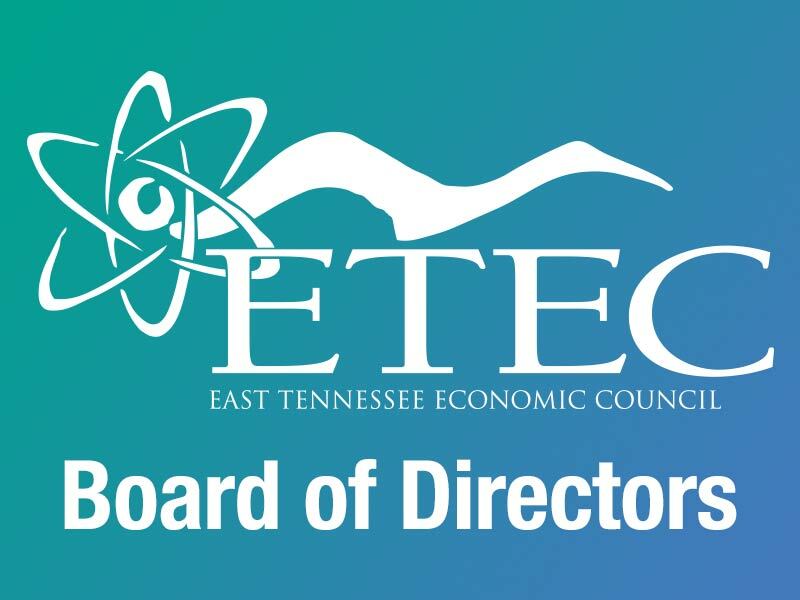 Every Friday ETEC hosts an informative networking breakfast featuring speakers who share interesting and pertinent information about the community, science, technology, and special initiatives. To begin the final day of NOWeek, ETEC’s meeting will be held in conjunction with special nuclear security programming planned by the CNS team at the Y-12 Nuclear Security Complex in Zach Wamp Auditorium at New Hope Center. Afterwards a tour of Y-12 will be offered. The tour is limited to 25 participants and ADVANCE registration is required.